Starting Thursday, September 20, you can watch Old Palm residents Louis Oosthuizen and Lee Westwood compete in the culmination of the FedEx Cup, the TOUR Championship. Going into this finale, where only the top 30 golfers in the FedEx Cup standings are eligible to play, Oosthuizen is ranked 6th and Westwood is close behind at 8th. Statistically, every player in the field has a mathematical chance of winning the FedEx Cupâs $10 million bonus purse, but the higher the ranking, the better the chance. The four-day championship will be played at East Lake Golf Club in Atlanta, Georgia, the home course of the legendary amateur golfer Bobby Jones. The courseâs most difficult test is considered to be off the tee, so driving accuracy will play a huge role in determining the winner. Putting is also a key factor, especially since East Lake somewhat recently switched from bentgrass to bermudagrass greens, much like the new greens at Old Palm Golf Club. 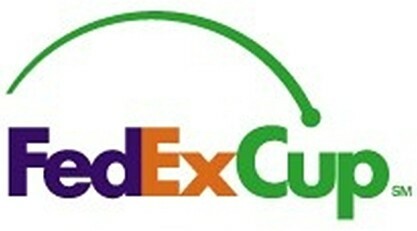 Coverage of the FedEx Cup TOUR Championship will be shown on the Golf Channel and NBC. Be sure to tune in to watch Old Palm residents Oosthuizen and Westwood play for the win.